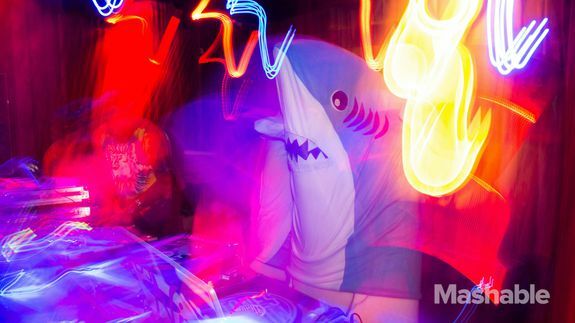 The only thing that hasn’t changed about SXSW’s hottest party? The sheer awesomeness. For starters, this might be the only party where you ever have fun waiting in line. Keep an eye out for some surprise giveaways and late-night snacks, which will get you ready to dance the night away to music and a DJ set by Brooklyn-based MICK and former Northern State MC DJ Hesta Prynn.